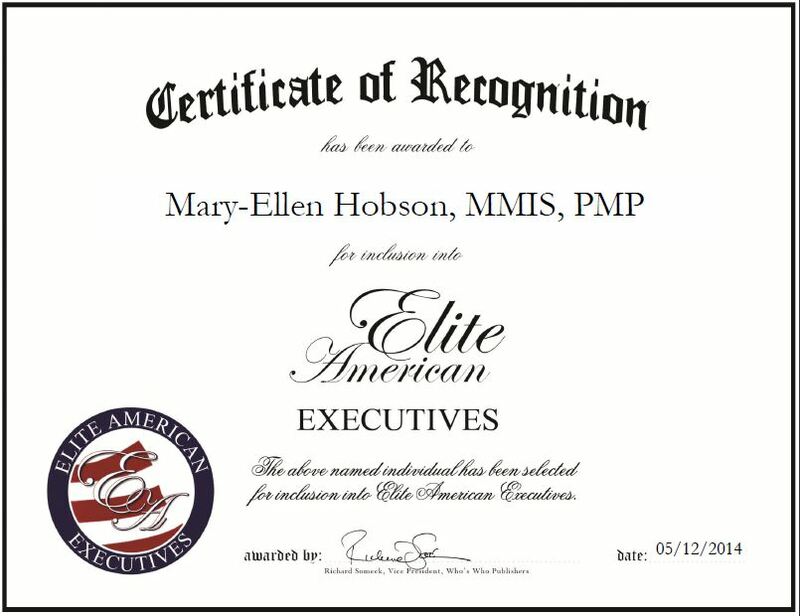 Cypress, TX, May 12, 2014, Mary-Ellen Hobson, MMIS, PMP, Global Sales and Delivery, Public Sector for IBM, has been recognized by Elite American Executives for dedication, achievements and leadership in information technology services. Ms. Hobson is a highly regarded professional who is particularly known for her work in data center relocations, conversions, and migrations. She has been involved in the IT industry for 16 years and assumed her current role with IBM this past year. In her role, she is responsible for overseeing a sales pipeline for the public sector, and managing a small team for business application modernization in support of organizational strategies and continued technological improvement. Ms. Hobson began her career working for the Department of Defense. She was offered a job in the industry for Sector 7, which was an IBM business partner acquired by IBM. Her strong skill set and industry knowledge enabled Ms. Hobson to work her way up the company’s ranks and become a well-respected leader who others seek for advice and guidance. Ms. Hobson has continued to grow in a professional capacity and is eager to develop her skills further, as well as share her knowledge with up-and-coming professionals. Her drive and motivation have made it possible for her to succeed in this competitive field and earn numerous awards for her work. An IBM certified project manager and certified project manager through the Project Management Institute, Ms. Hobson is pursuing a Ph.D. in management of information systems and technology. 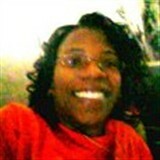 This entry was posted in Information techlology and tagged data center, public sector, sales. Bookmark the permalink.